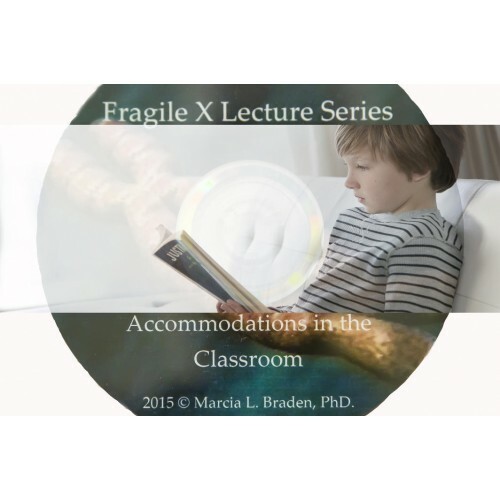 This lecture considers a number of accommodations that have promoted better learning. Including environmental conditions necessary to promote learning can be essential when writing an IEP or supporting community based instruction. Careful consideration to sound, lighting, physical boundaries, adaptive devices and other resources are critical to effective intervention. 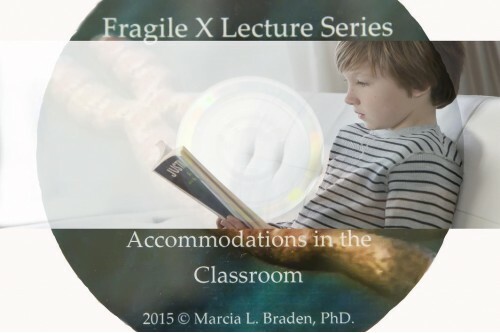 This video will provide the rationale for those accommodations and adaptations.